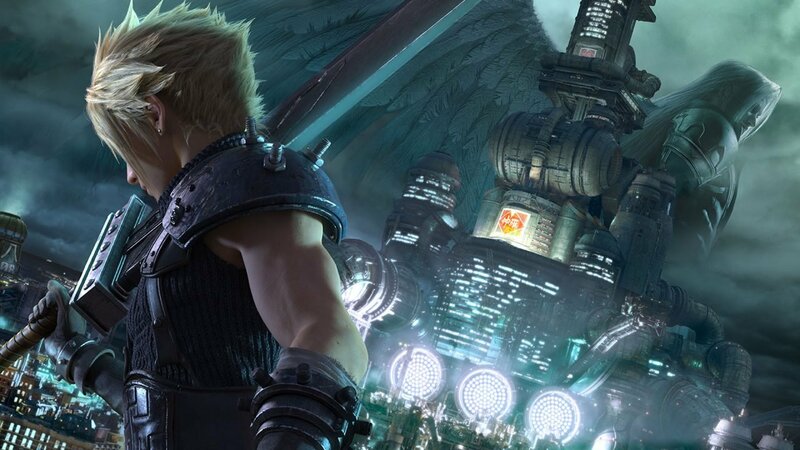 Square Enix issued an update regarding the highly anticipated Final Fantasy VII remake, the title has shifted development teams, and will now be done internally within Square Enix. Announced at E3 2015, the Final Fantasy VII remake project was originally planned to be co-developed by CyberConnect2, the developers behind some of the titles based on the Naruto property, however after a recent broadcast, the remake will now fall under the guidance of Naoki Hamaguchi, who was previously in charge of the development for Mobius Final Fantasy, Square Enix’s mobile Final Fantasy spinoff. Hamaguchi was also the lead for Lightning Returns Final Fantasy XIII, which released in 2013 to a lukewarm reception. The original Final Fantasy VII launched all the way back in 1997, since then the game has received numerous spinoffs, including movies, animated shorts, and even other games and special guest appearances, with the latest being Cloud in Super Smash Brothers for both the 3DS and WII U. For those who might have never played Final Fantasy VII or are wanting to replay it before the remake drops, can find the game on Steam, the PlayStation Network and both iOS and Android app stores.